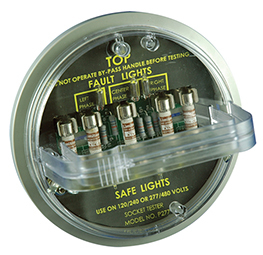 Protect your meter installer with these safe, simple-to-use test devices. 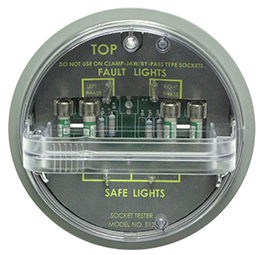 Check meter sockets for short circuits, grounds, backfeed and wiring errors before meter installation. 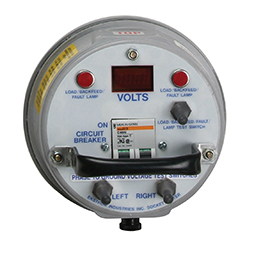 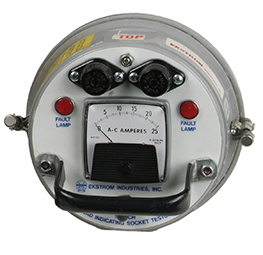 Help protect employees who set meters from dangerous flash and fault conditions at the meter socket.